Chidimma Ozor, was born in Ann Arbor, MI to Nigerian-born parents. She loves the simple things in life, like spiritual growth, spending time with family and friends, travel, laughter, hot yoga and hot Pilates, Russian Kettlebells, boxing, indoor cycling, the Michigan Wolverines, kale salads, french fries, red velvet cake or cupcakes and recordable television. Incorporating a yoga-inspired lifestyle has led her to make several radical changes in her life. Chidimma began theTYPEAhippie Podcast | ChiCast on Thanksgiving Day 2016 after the 2016 Presidential election (aka a circus of an election cycle). After two different friends suggested she begin a podcast, to which she was resistant, she obliged in order to help smash the stigma around living with mental illness, recovering from substance use disorder and surviving domestic violence and sexual assault. Chidimma also loves talking about all things social justice, lifestyle, ethical fashion, yoga and essential oils. Over the last two years she has become more conscious + aligned and she has a deep desire for you to come alongside her on her own journey and for you to allow her to serve you on yours. What does conscious + aligned even mean? Well, it means something different to each person. You get to decide how you want to return to yourself. How you want to live a more holistic and intentional life. Moreover, what a gift that you can start small, without playing small. 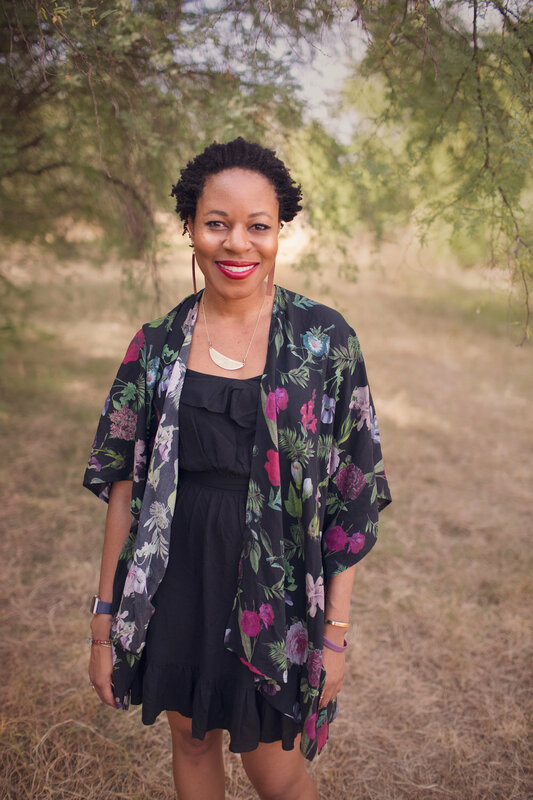 After recording 100 episodes for theTYPEAhippie Podcast | ChiCast, Chidimma went on hiatus and has since returned to podcasting with conscious + aligned with Chidimma, the holistic and intentional podcast. Chidimma and her guests, disruptive storytellers, will talk about their road to becoming more conscious + aligned which will hopefully inspire you. And of course topics of discussion will be: ethical fashion, essential oils, yoga and social justice.